Learn to play piano, violin or guitar. 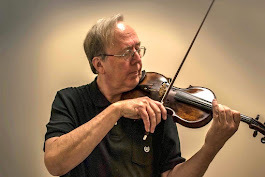 Brian Beshore is one of the best and most experienced music teachers in the Los Angeles area. Call the number on the website to schedule a free music lesson. Visit this website to learn to read music and learn music theory. Welcome To The Gurus Of Music.